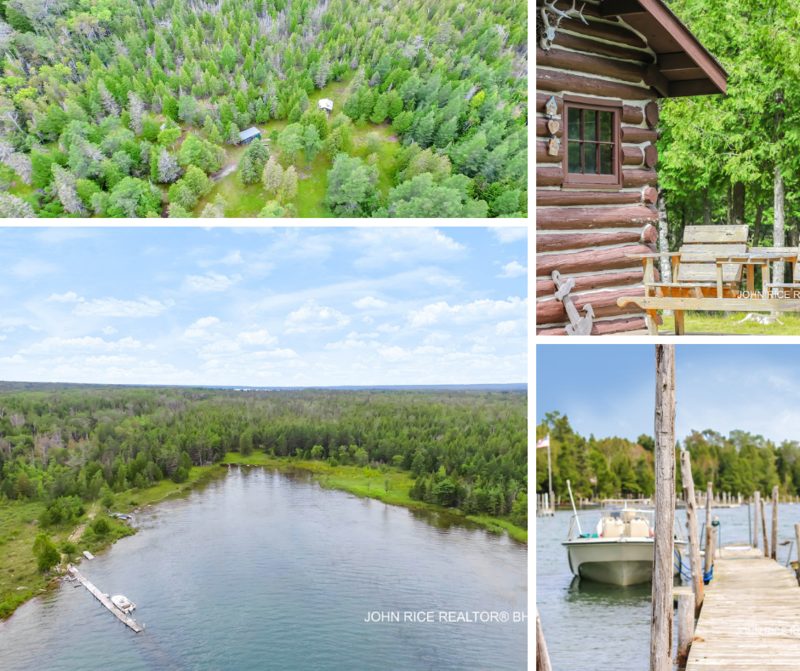 Island Private Frontage with Cabins – Incredible! 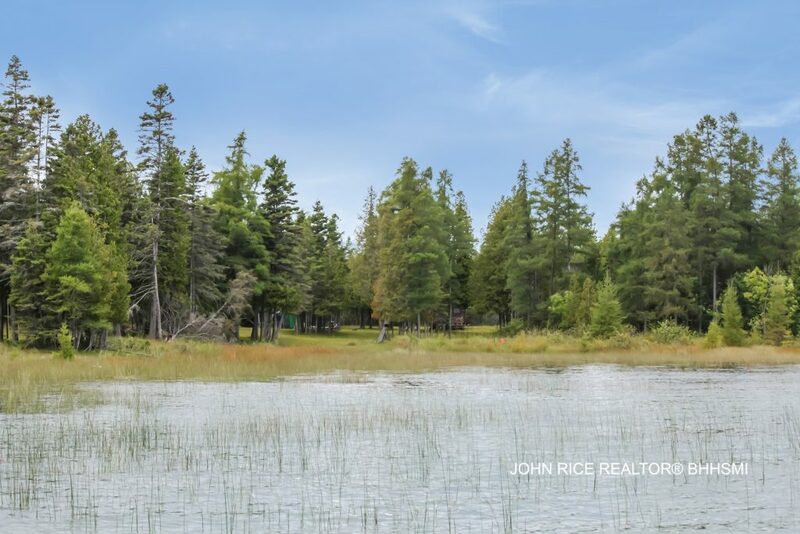 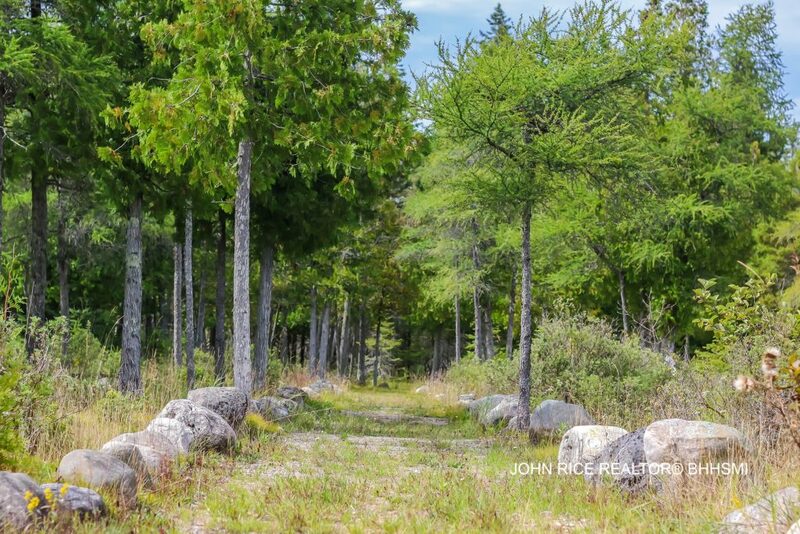 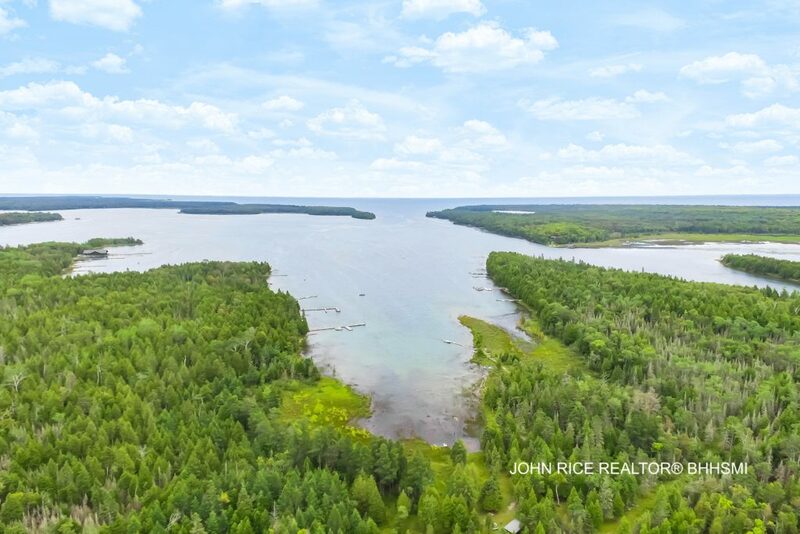 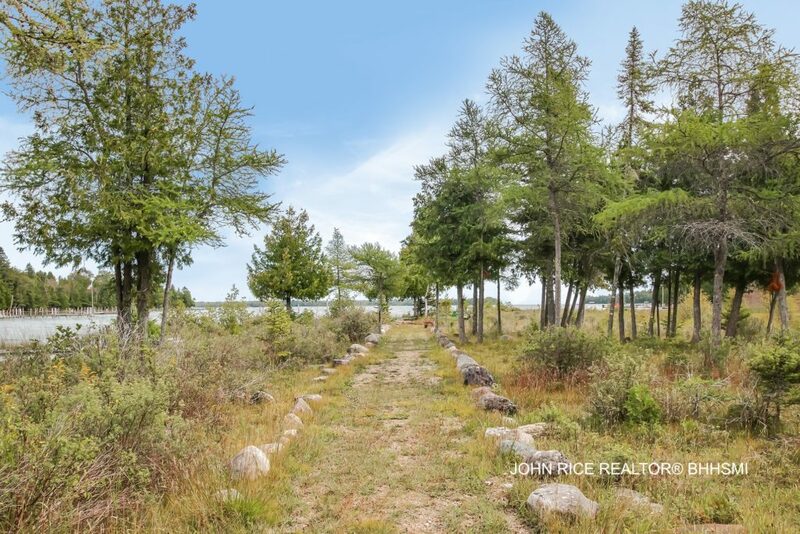 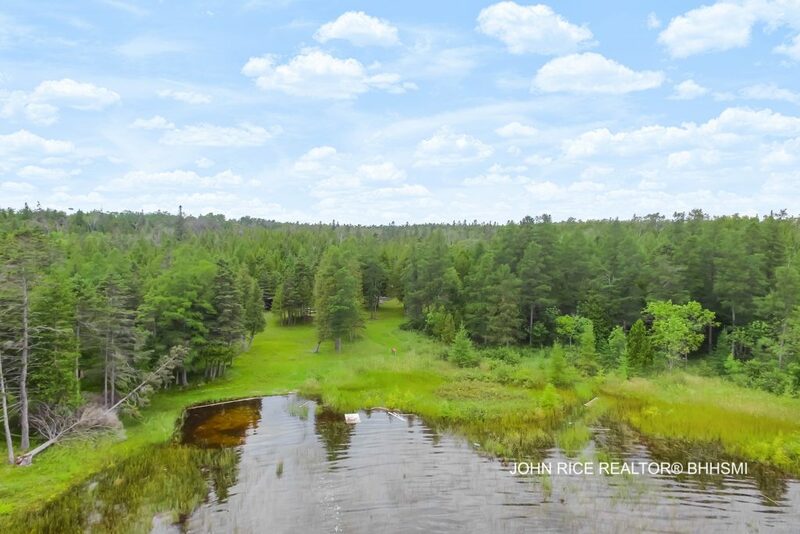 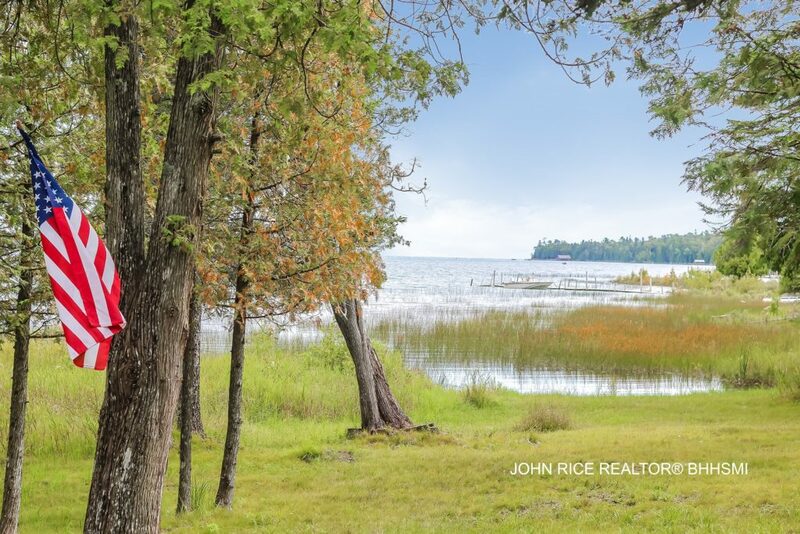 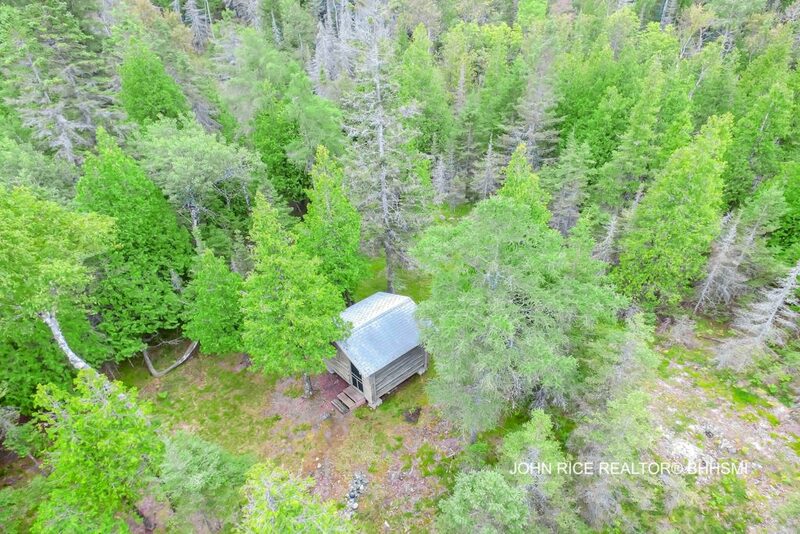 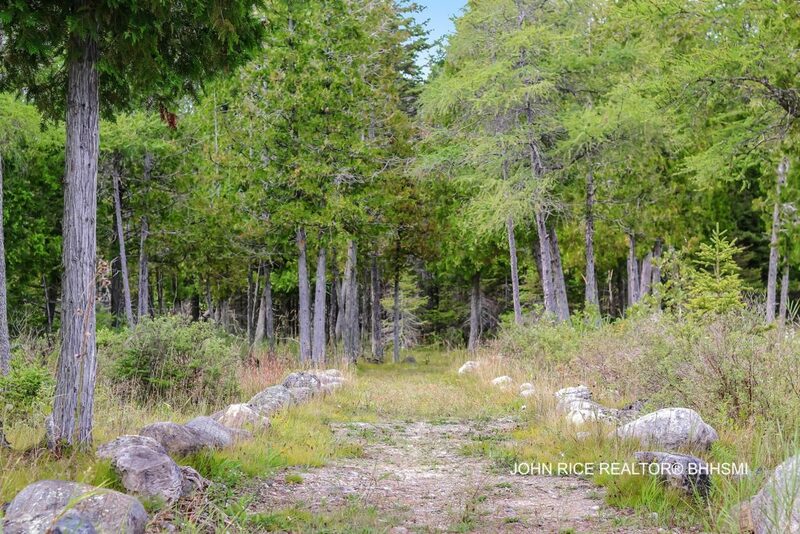 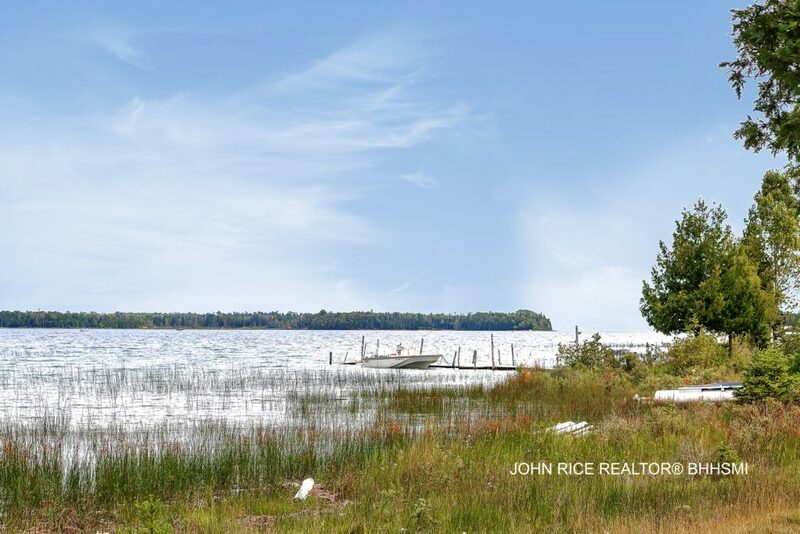 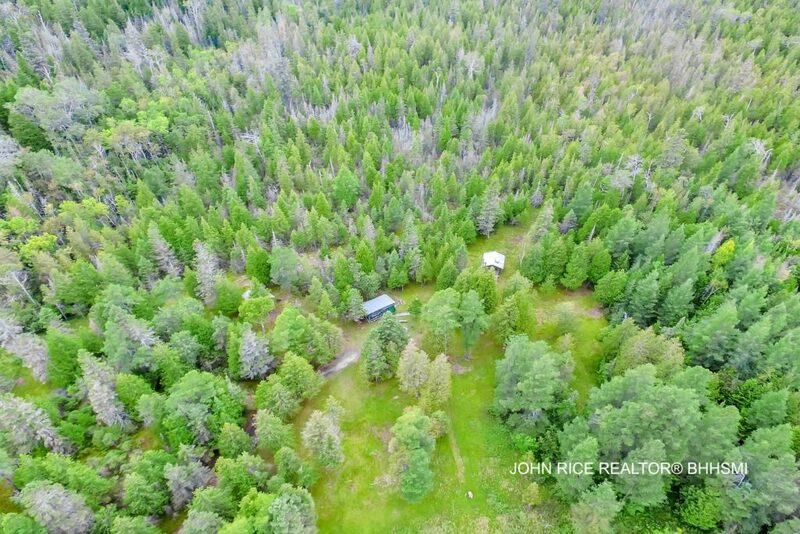 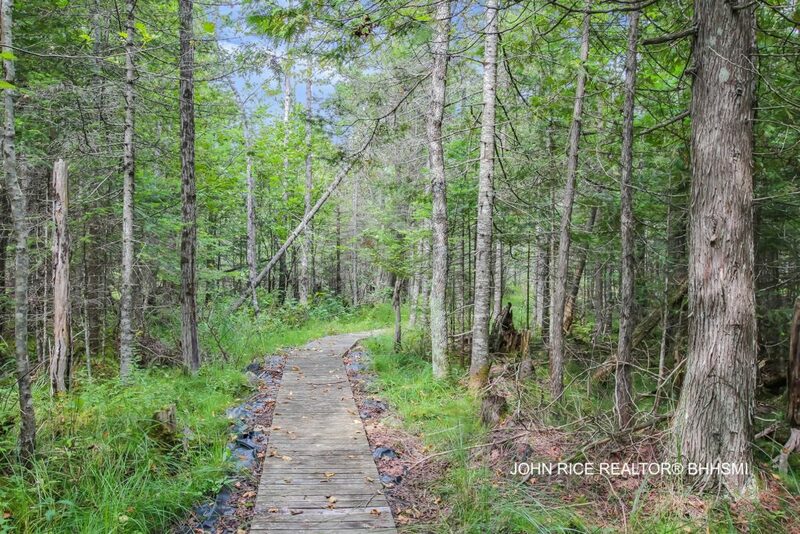 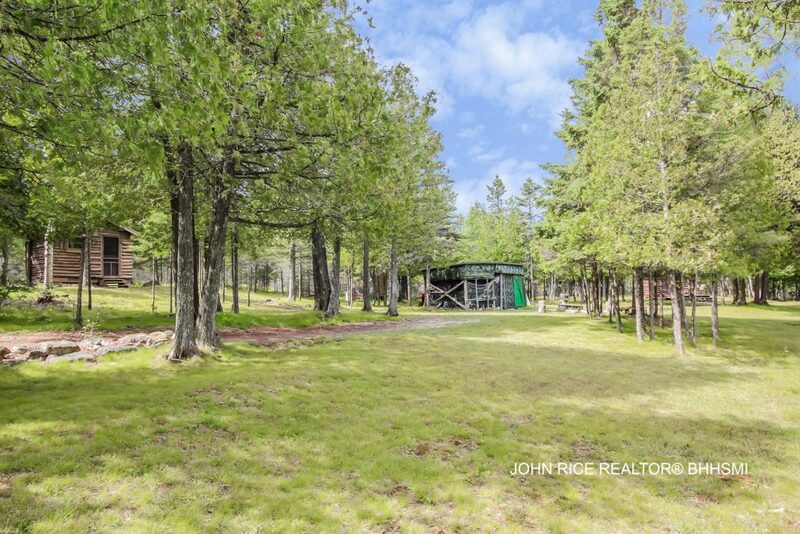 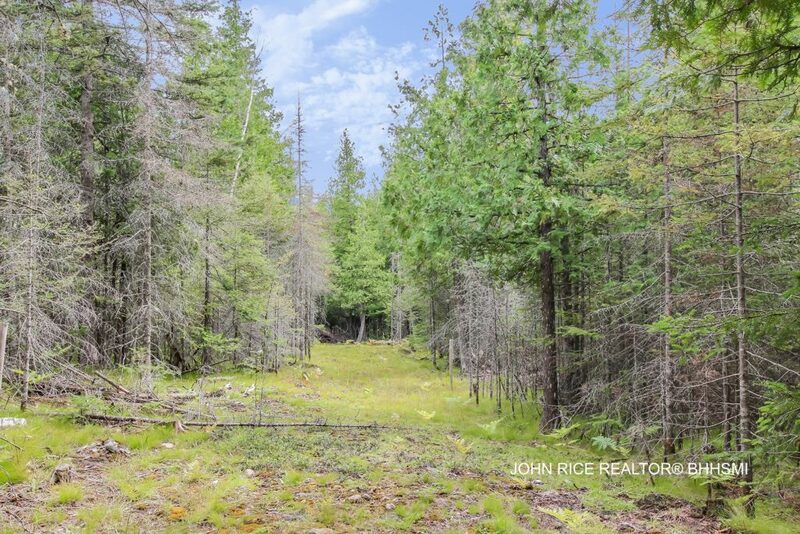 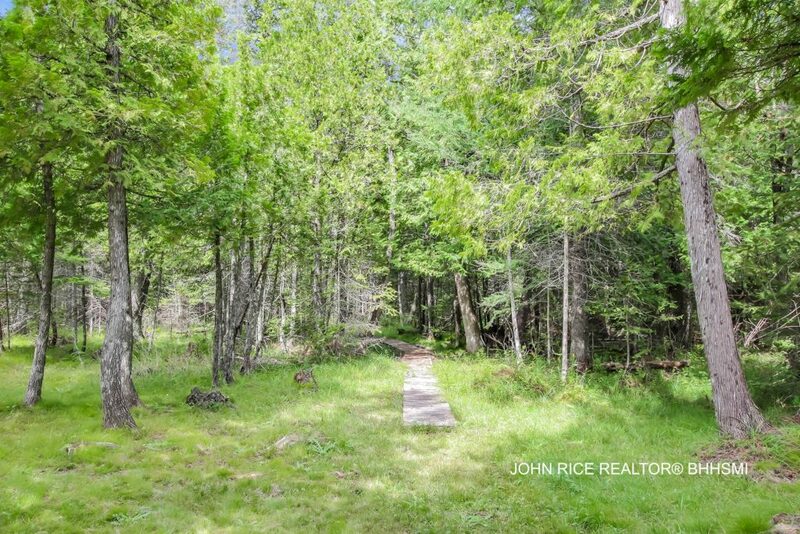 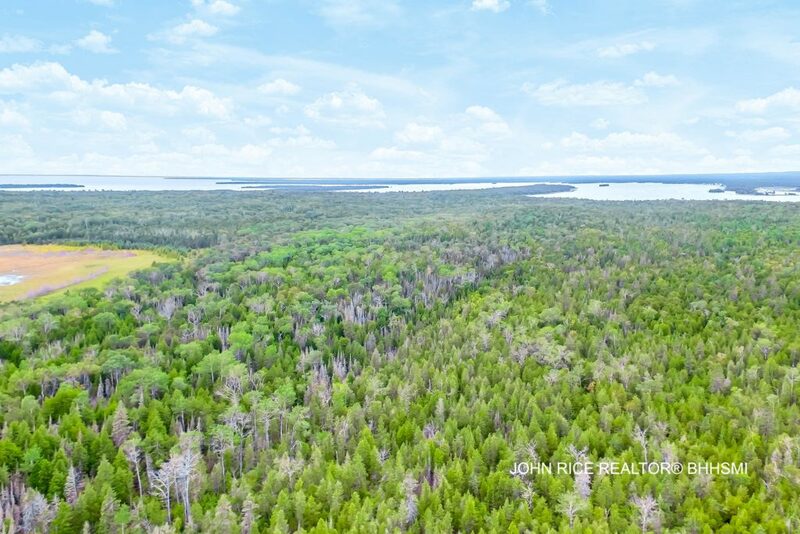 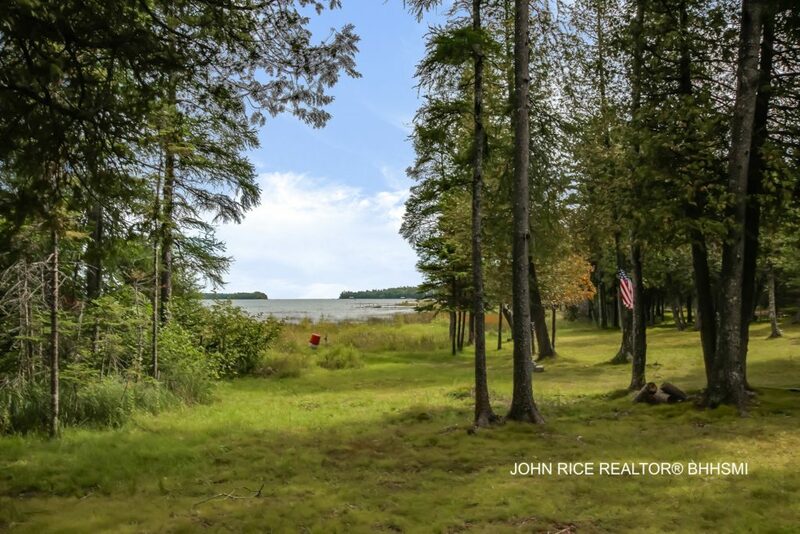 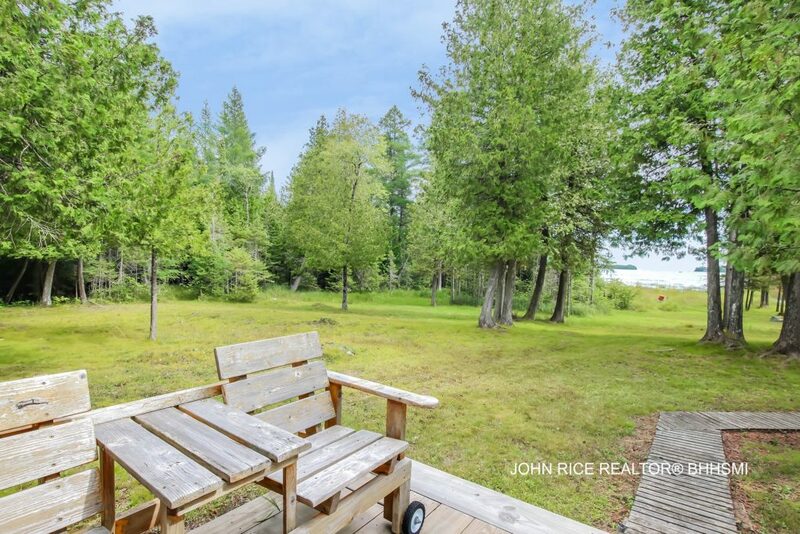 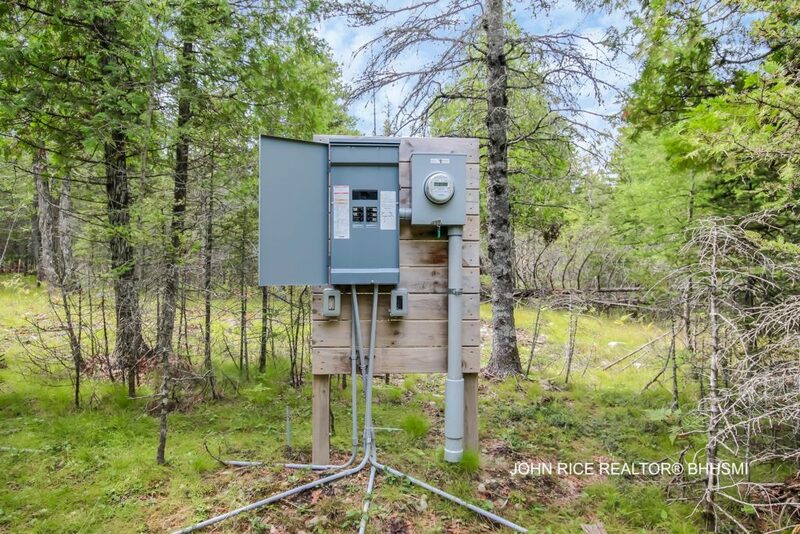 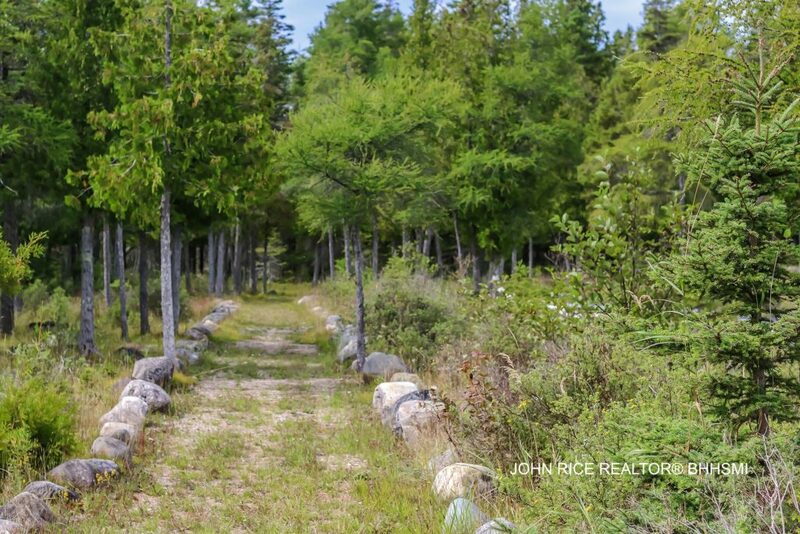 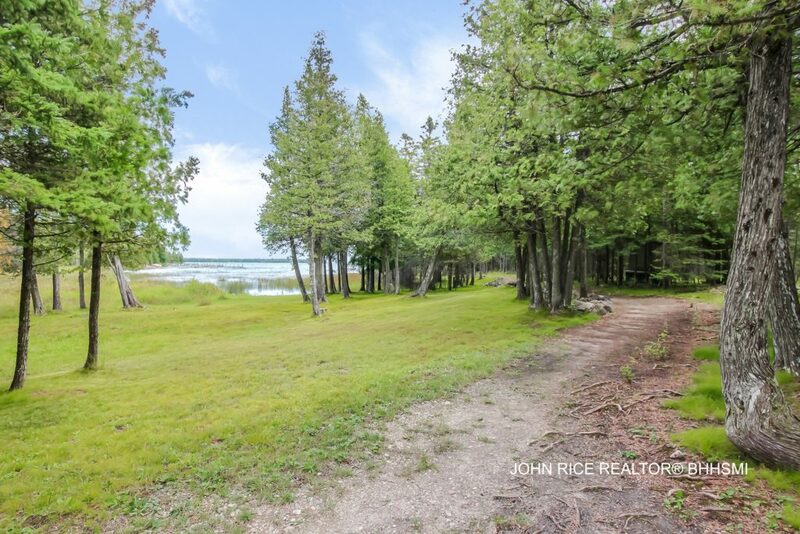 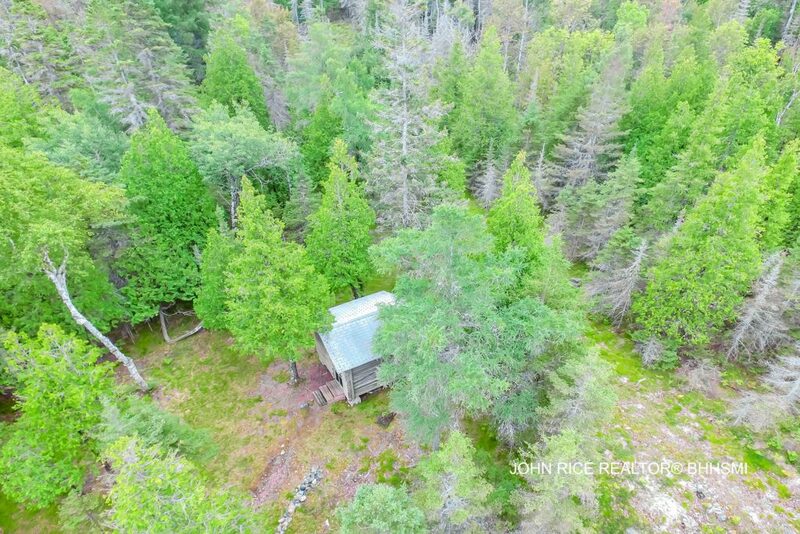 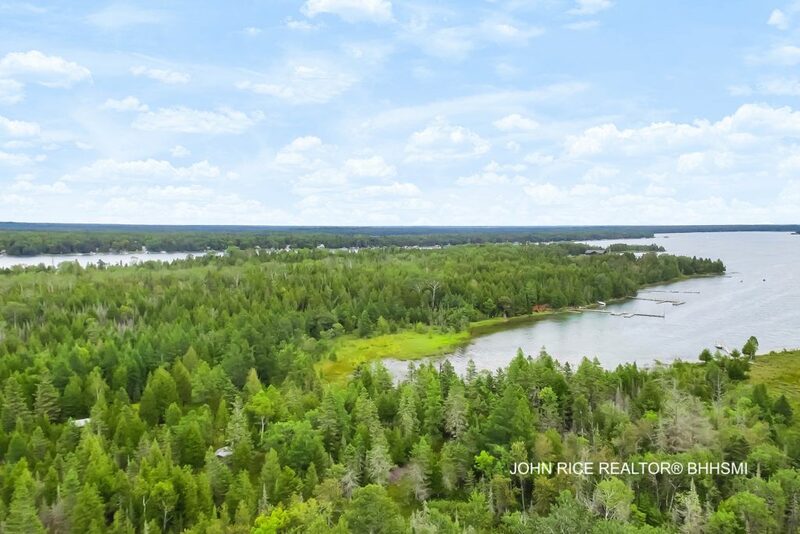 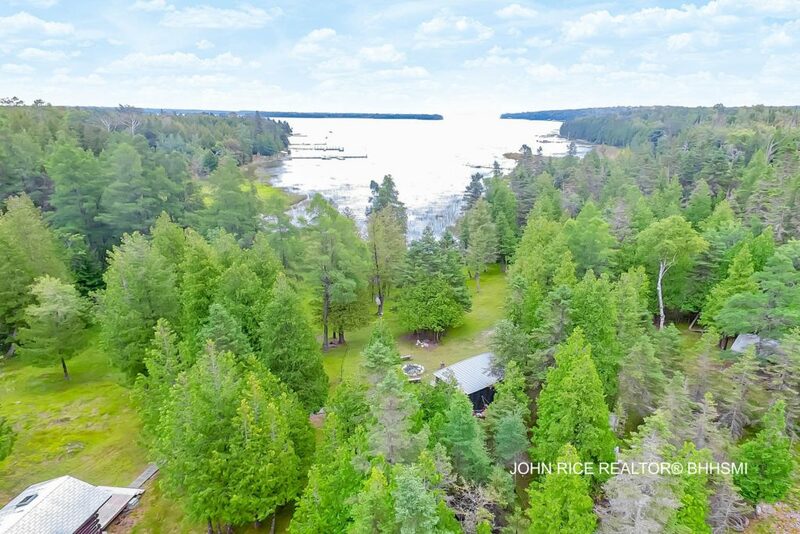 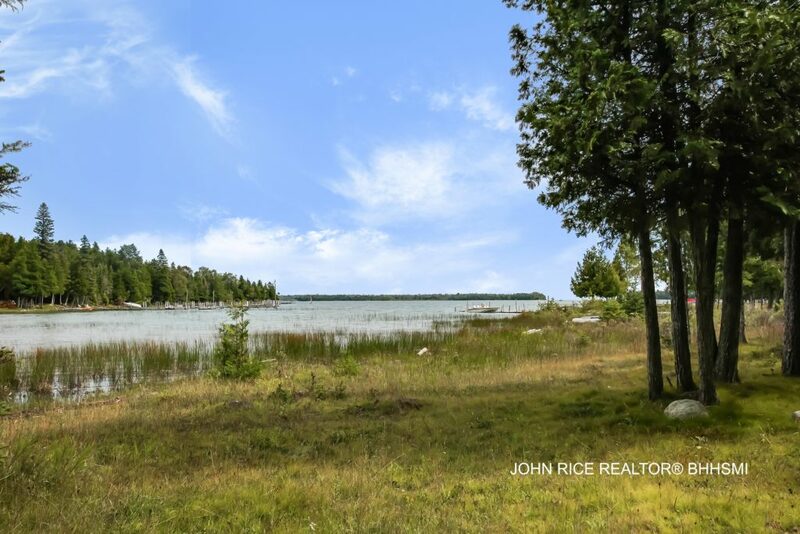 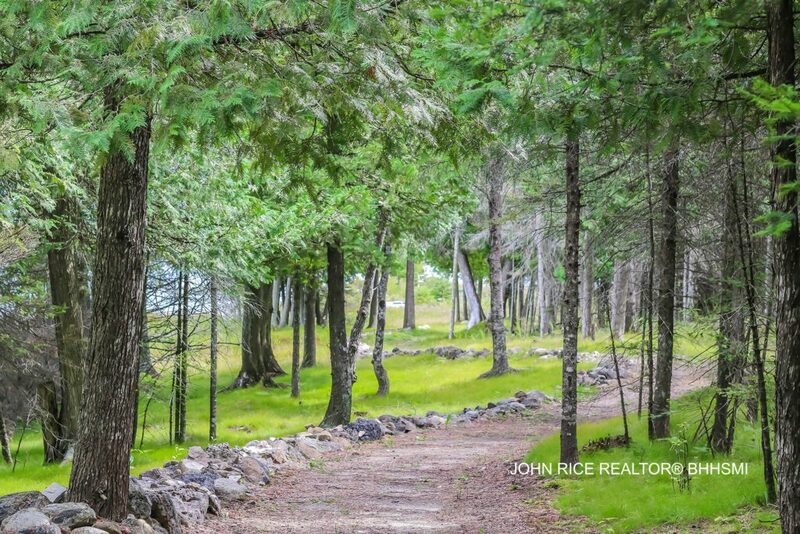 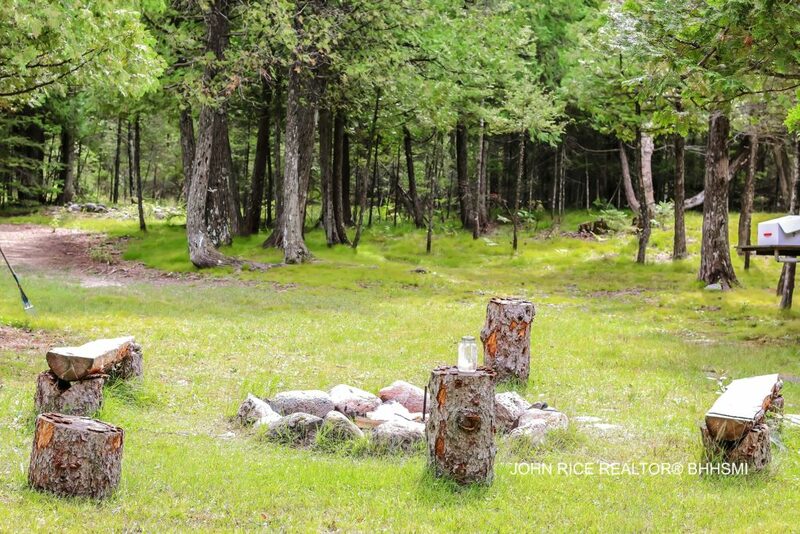 MOTIVATED SELLER – NOW IS THE TIME TO ACT – 8.4 Acres on Marquette Island with over 896 feet of private waterfront on Duck Bay in the Les Cheneaux Islands of Lake Huron. 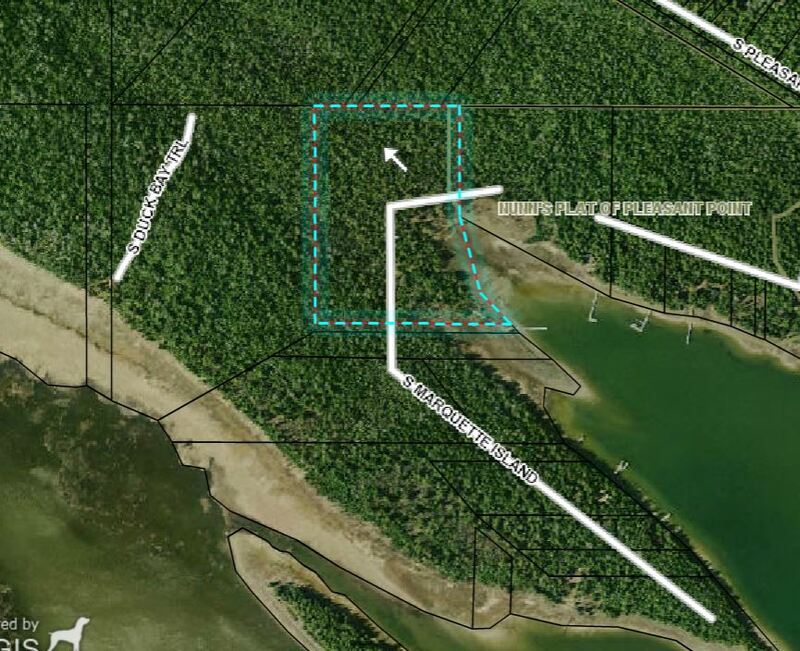 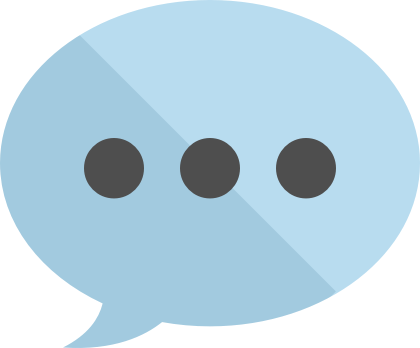 Land Contact Option Available. 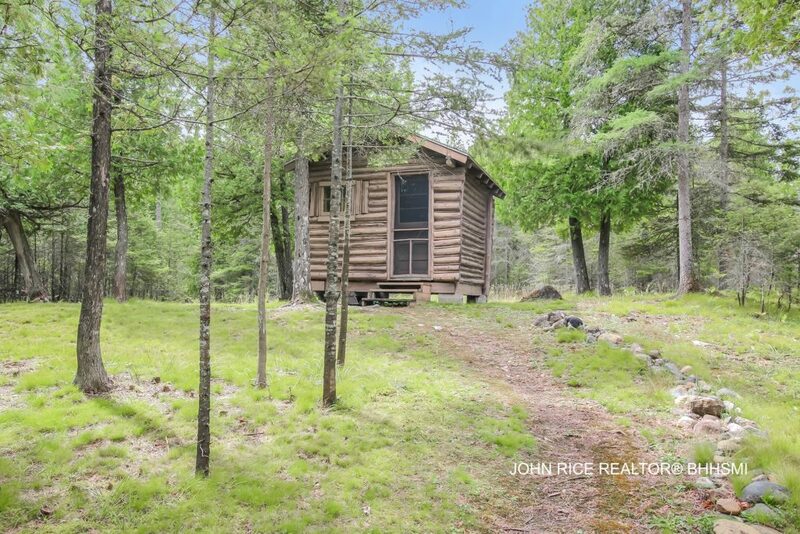 Seller will divide. 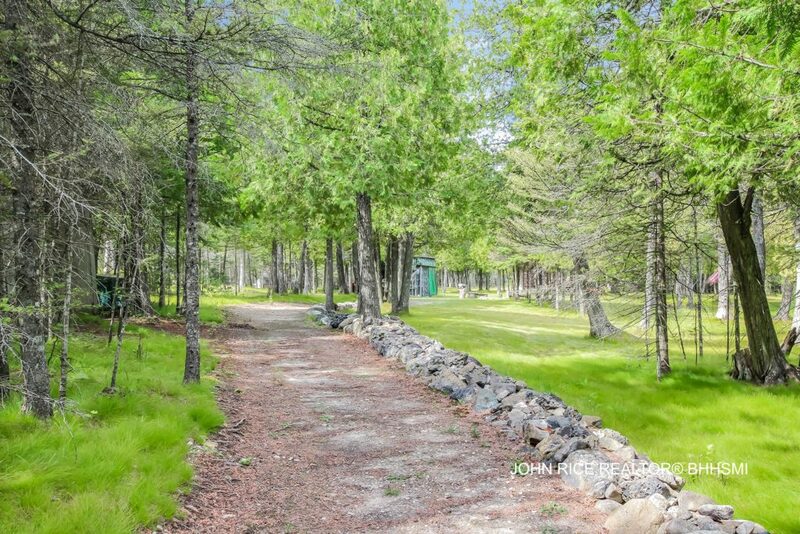 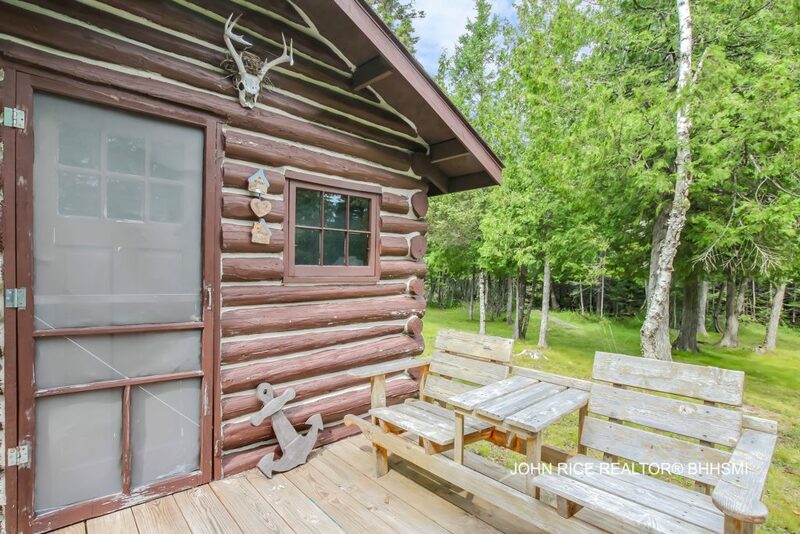 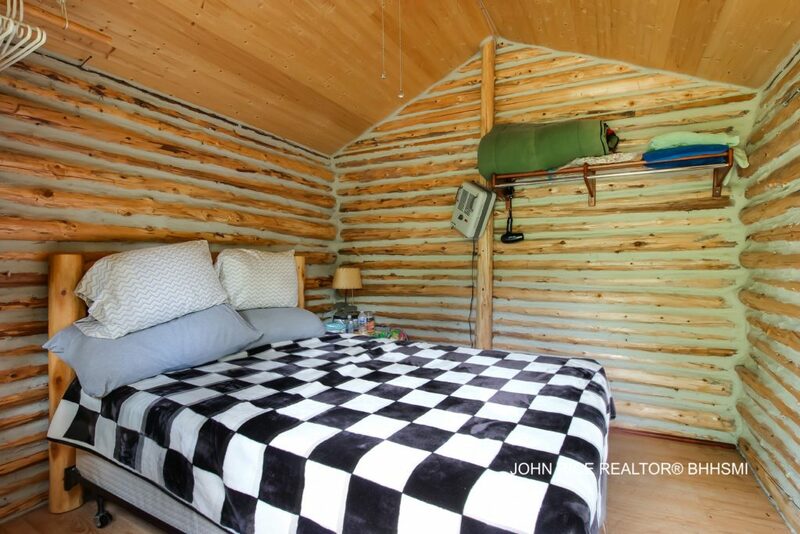 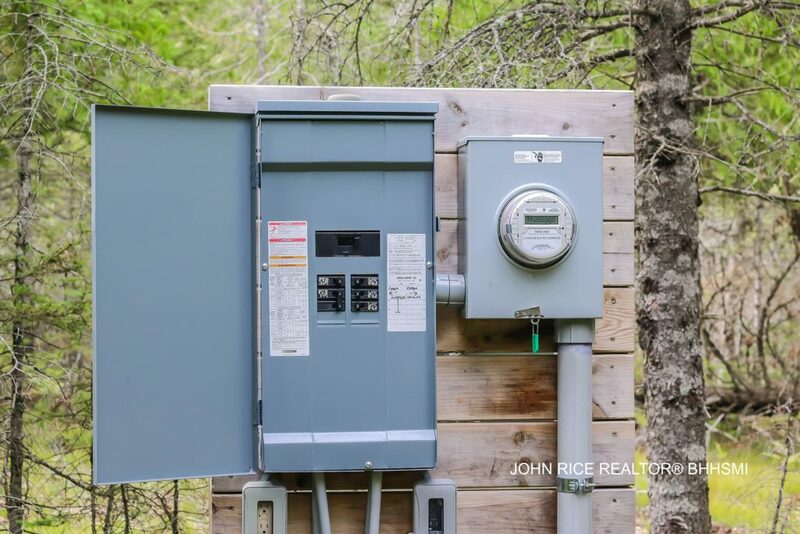 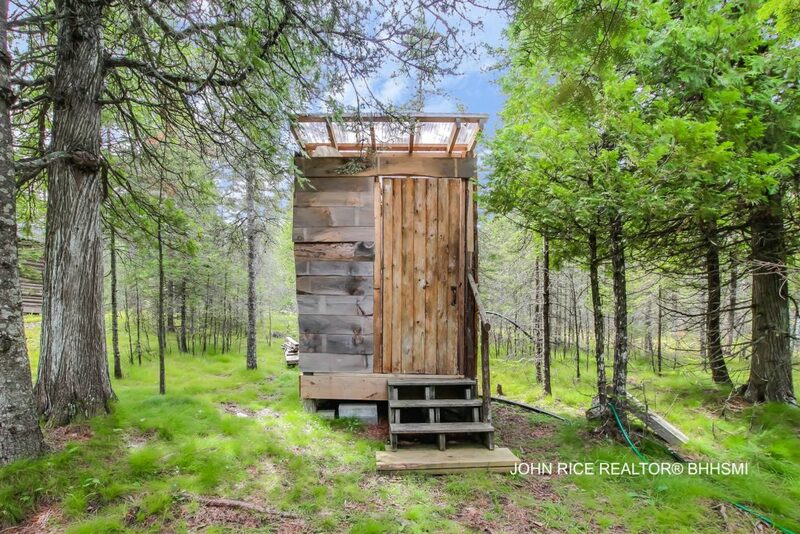 This one-of-a-kind site has kept its natural beauty while offering on-site electric, water, 2 log cabins, cook shelter and more. 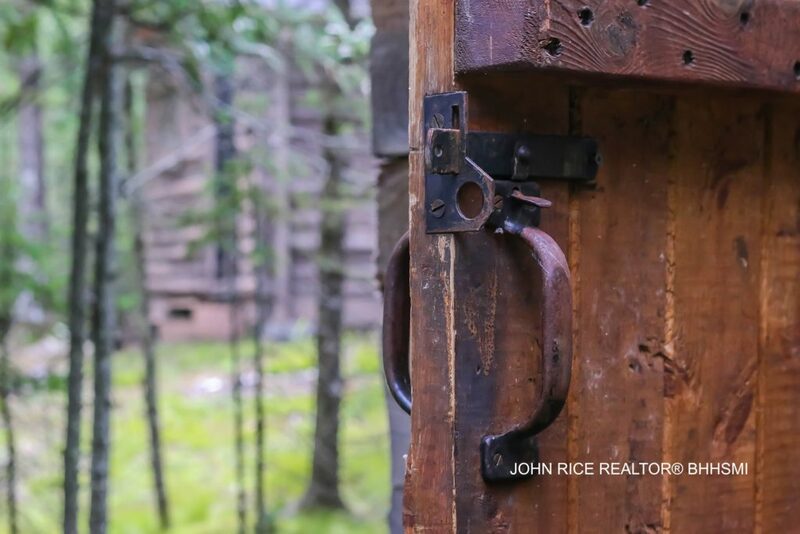 NOTE: Seller will divide. 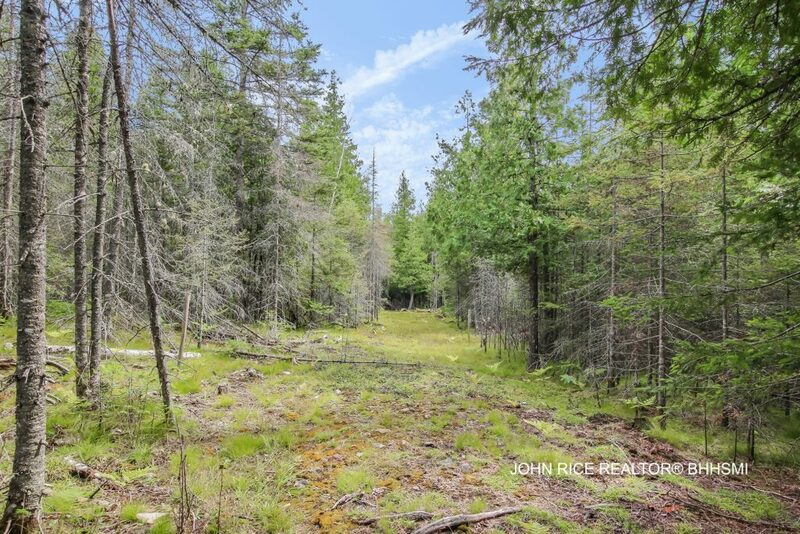 Land Contract Terms Available. 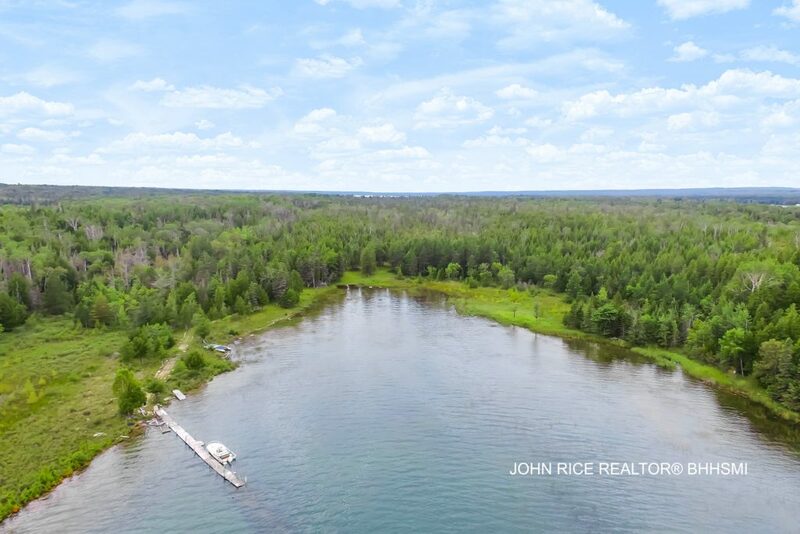 MOTIVATED SELLER – NOW IS THE TIME TO ACT – 8.4 Acres on Marquette Island with over 896 feet of private waterfront on Duck Bay in the Les Cheneaux Islands of Lake Huron. 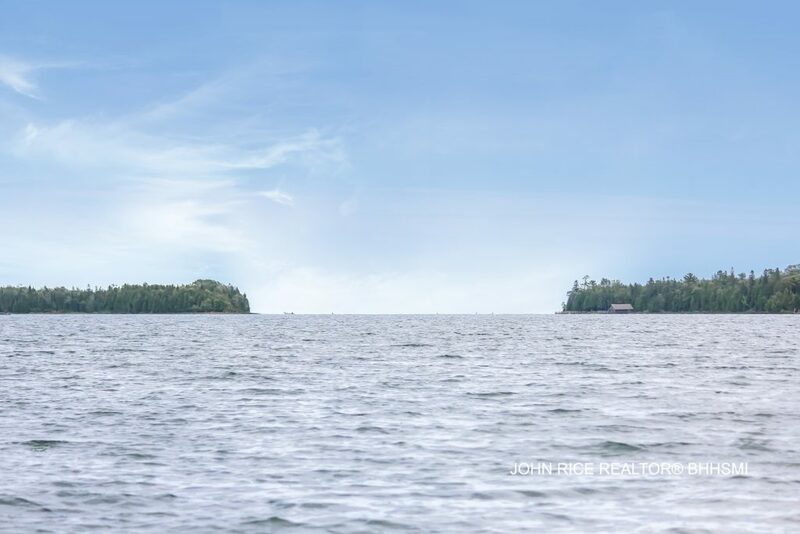 Gorgeous pristine natural waterways offer the best of boating and nature. 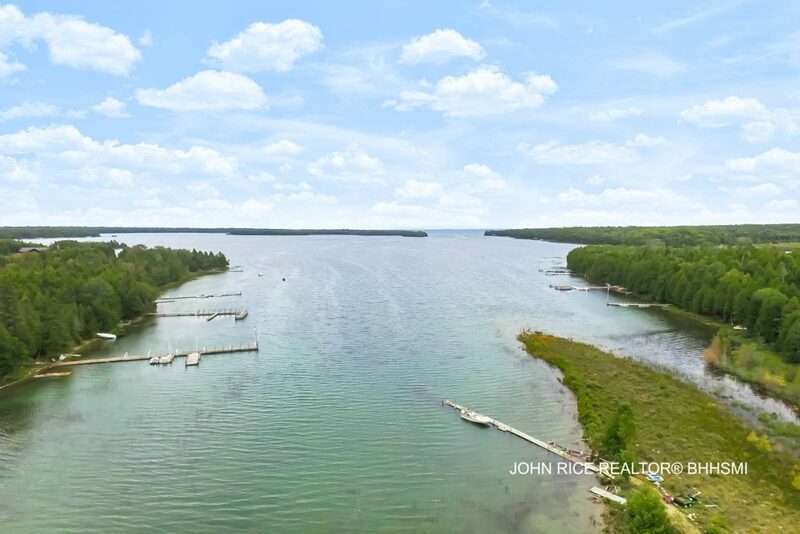 The Les Cheneaux Islands are known for their rich history providing calm waters off the Straights of Mackinac for boaters and outdoor enthusiasts. 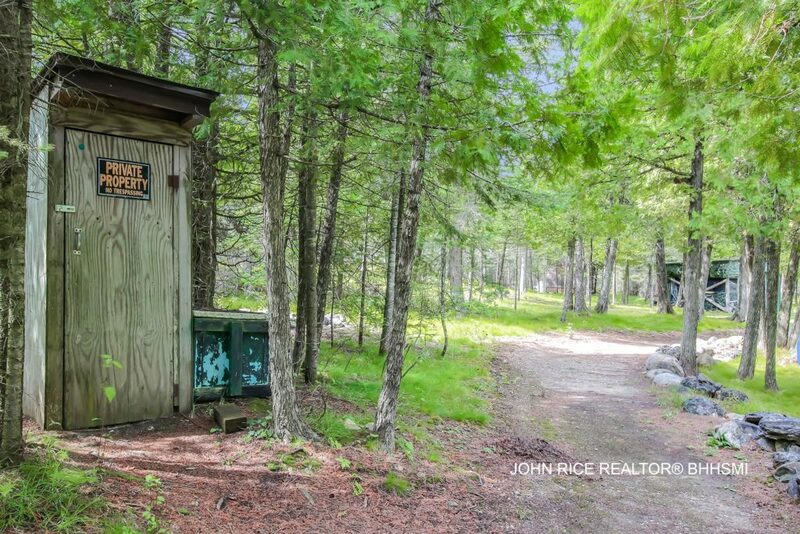 This one-of-a-kind site has kept its natural beauty while offering on-site electric, water, 2 log cabins, cook shelter and more. 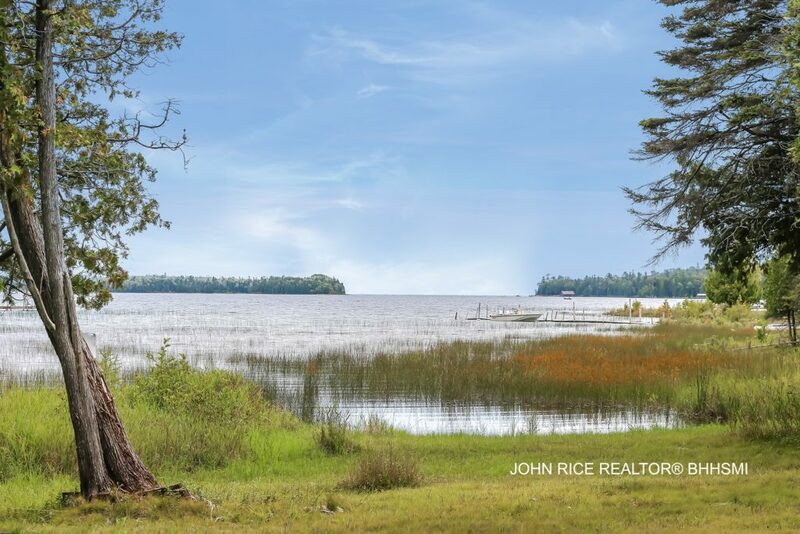 With several build sites opportunities this setting is perfect to enjoy as it is or for your dream home. 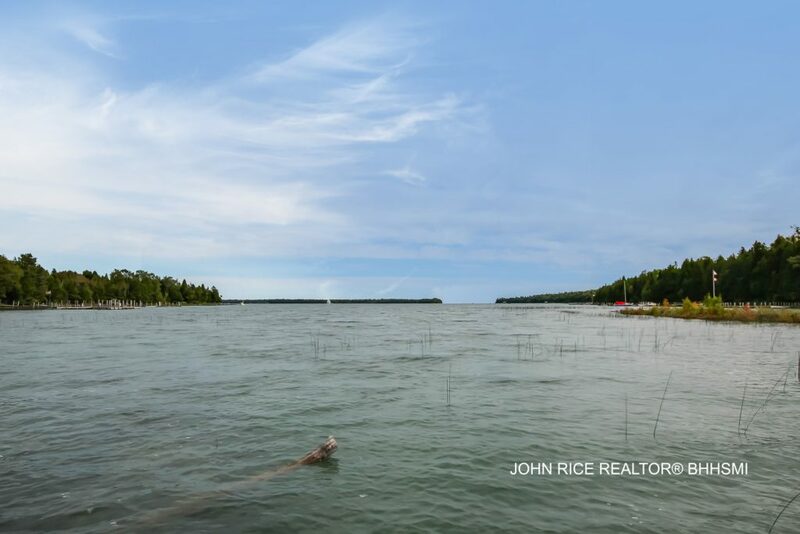 The Les Cheneaux Islands is a boat friendly community offering several amenities within a short boat ride including restaurants, shopping, entertainment, golf and more. 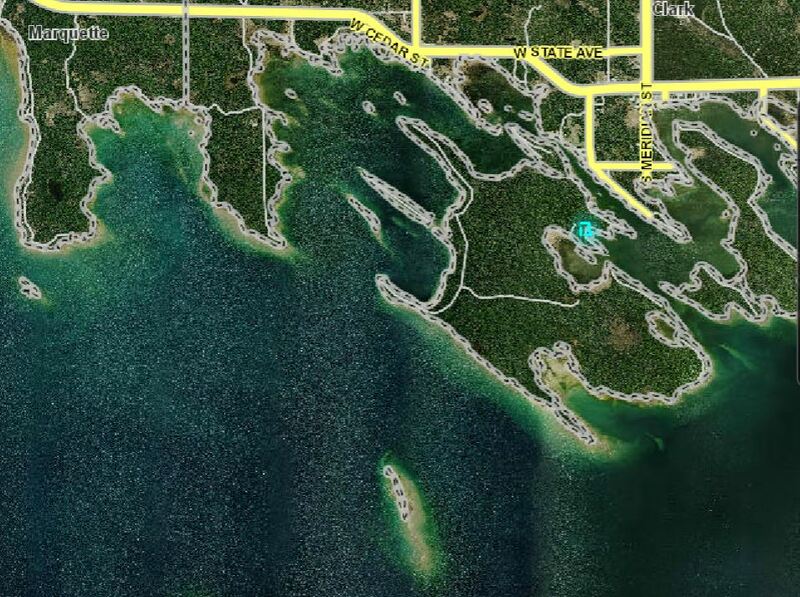 8.4 Acres on Marquette Island with over 896 feet of private waterfront on Duck Bay in the Les Cheneaux Islands of Lake Huron. 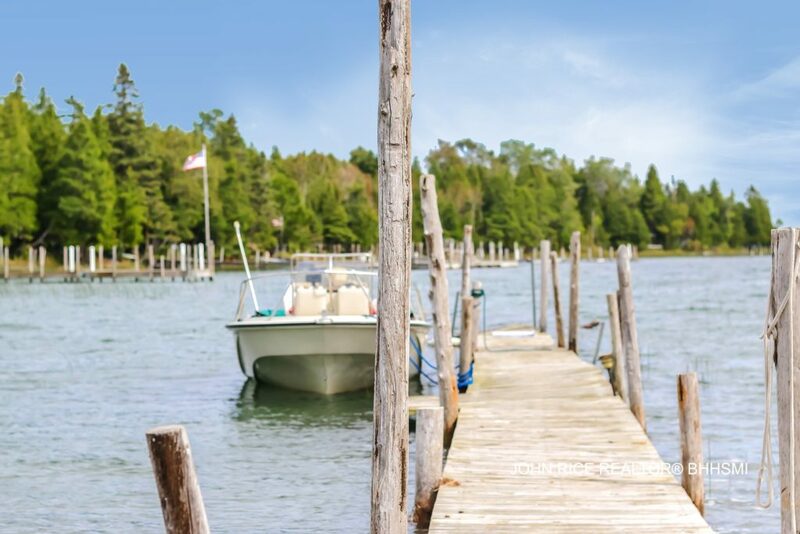 Gorgeous pristine natural waterways offer the best of boating and nature. 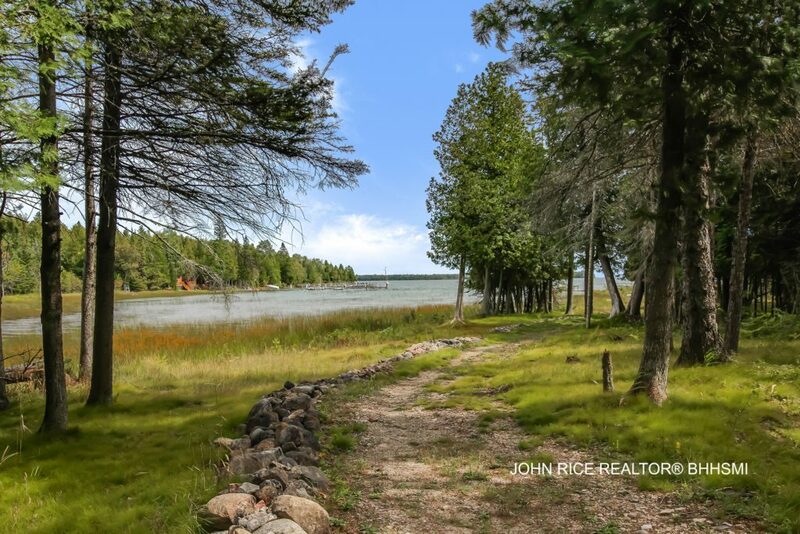 The Les Cheneaux Islands are known for their rich history providing calm waters off the Straights of Mackinac for boaters and outdoor enthusiasts. 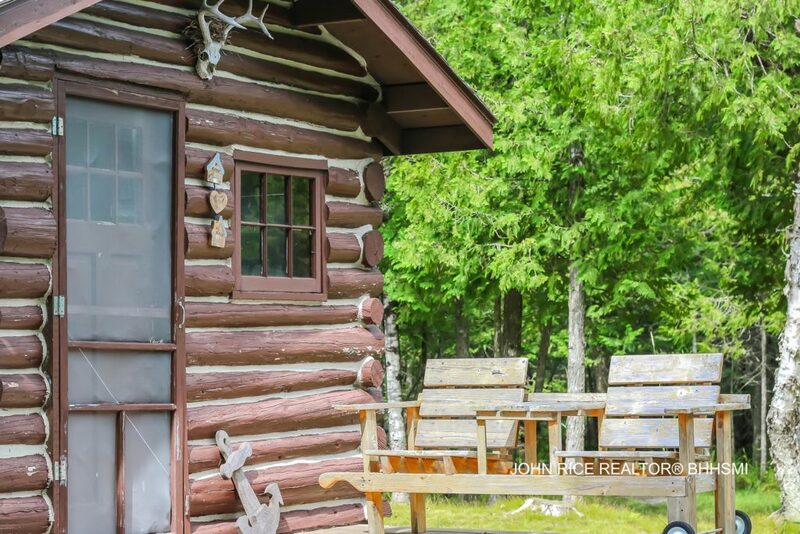 Listen to the trees whisper in the wind while you enjoy your days fresh catch around an open fire. 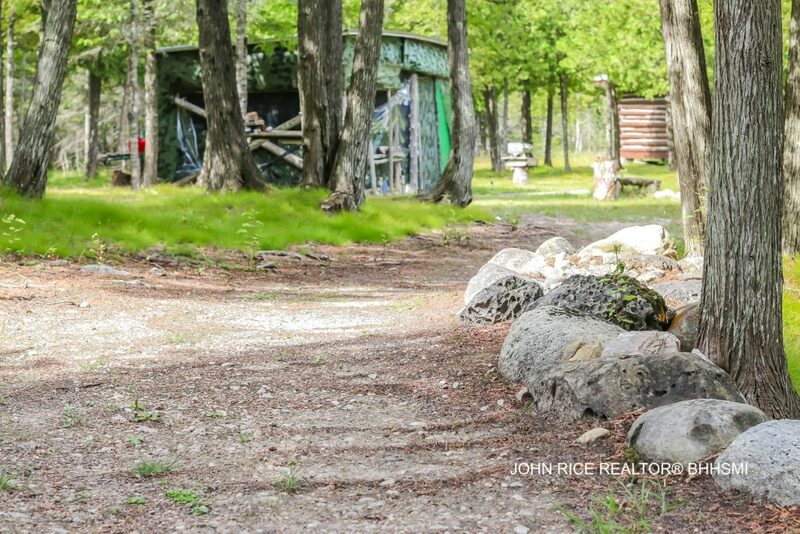 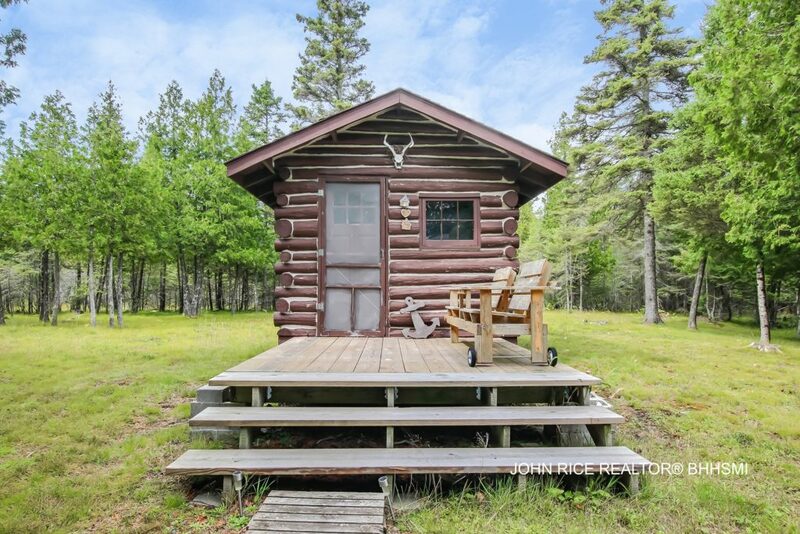 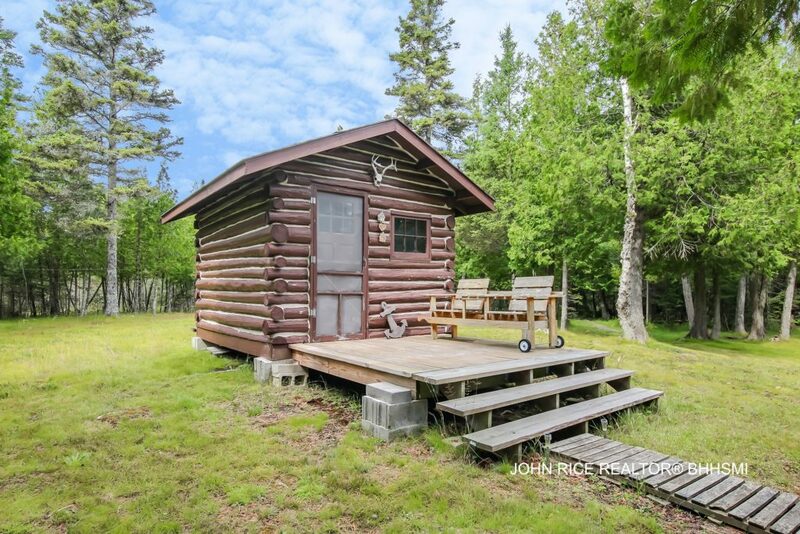 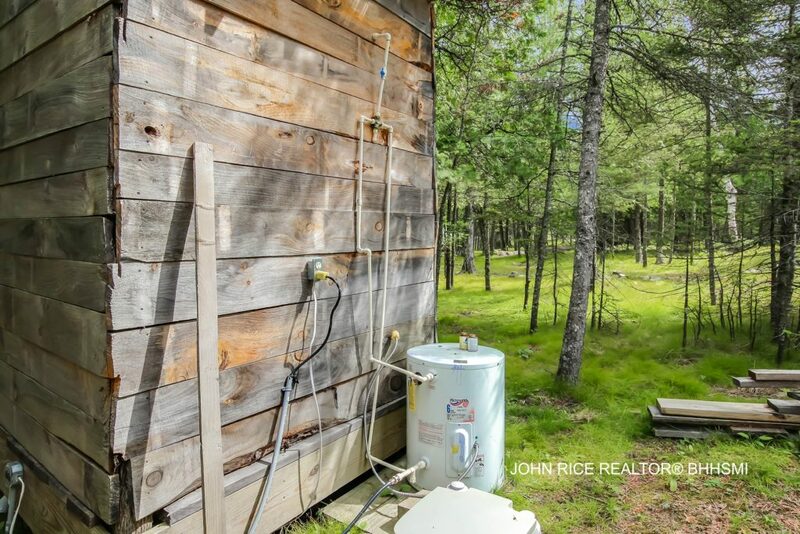 This one-of-a-kind site has kept its natural beauty while offering on-site electric, water, 2 log cabins, cook shelter and more. 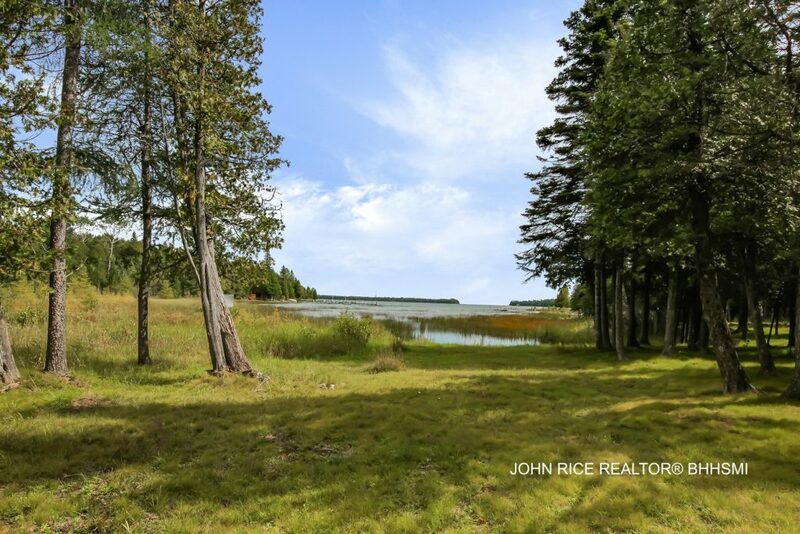 With several build sites opportunities this setting is perfect to enjoy as it is or for your dream home. 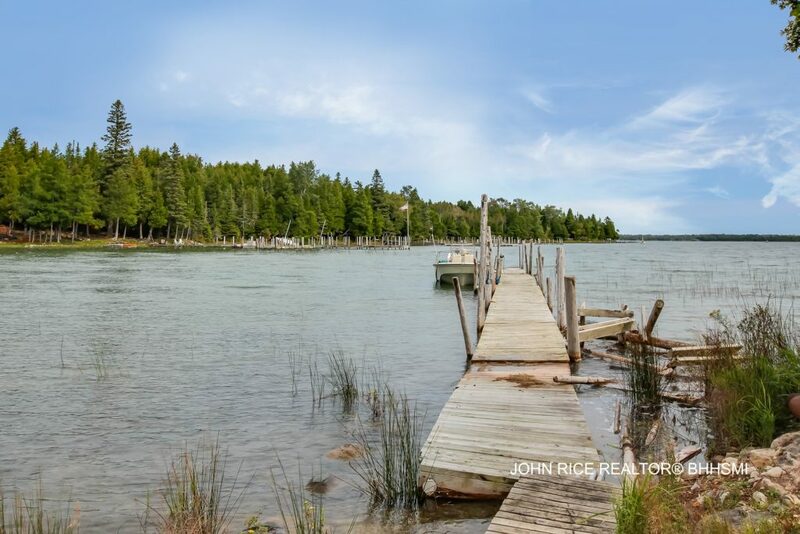 Abundant with wildlife and peaceful calm that can only be found some of the most sought after and unique water in the Northern Hemisphere. 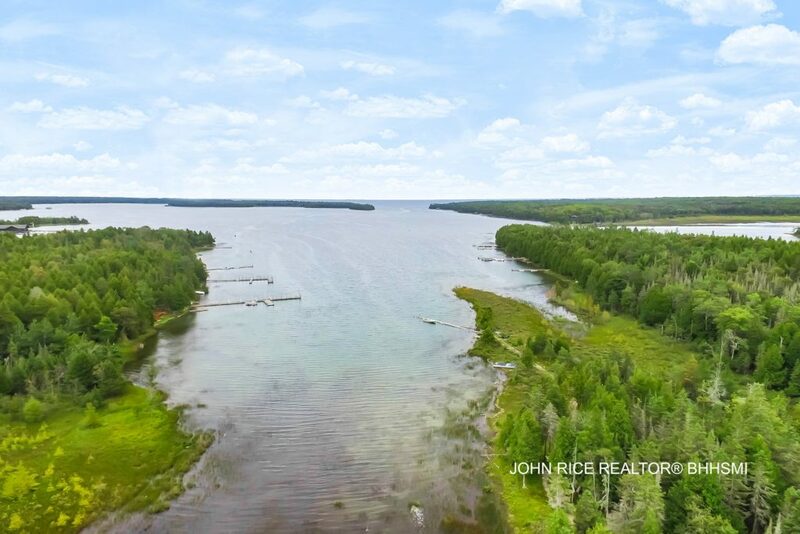 The Les Cheneaux Islands is a boat friendly community offering several amenities within a short boat ride including restaurants, shopping, entertainment, golf and more. 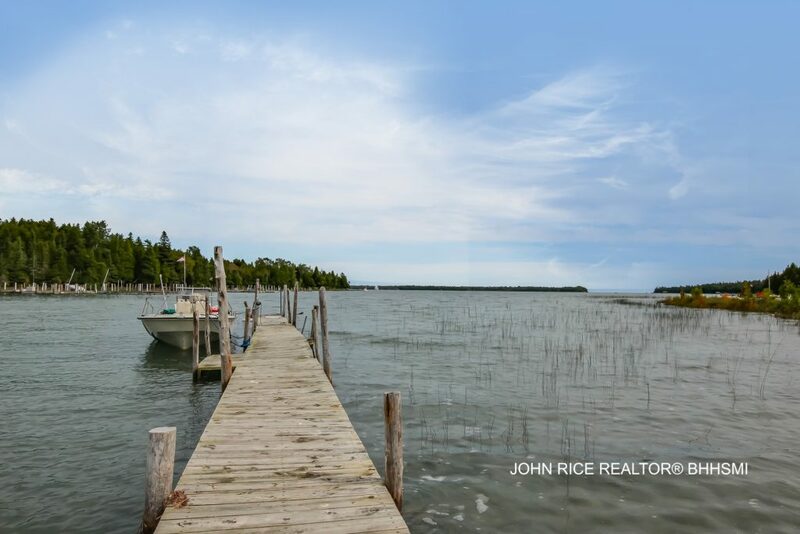 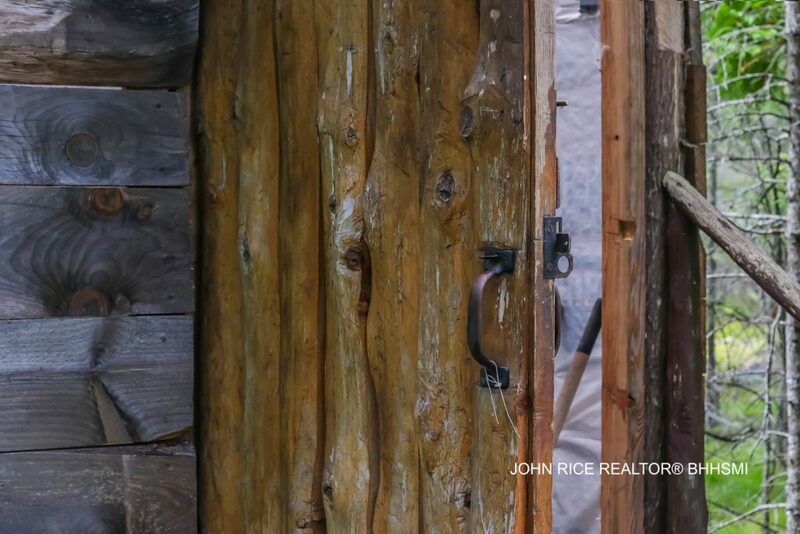 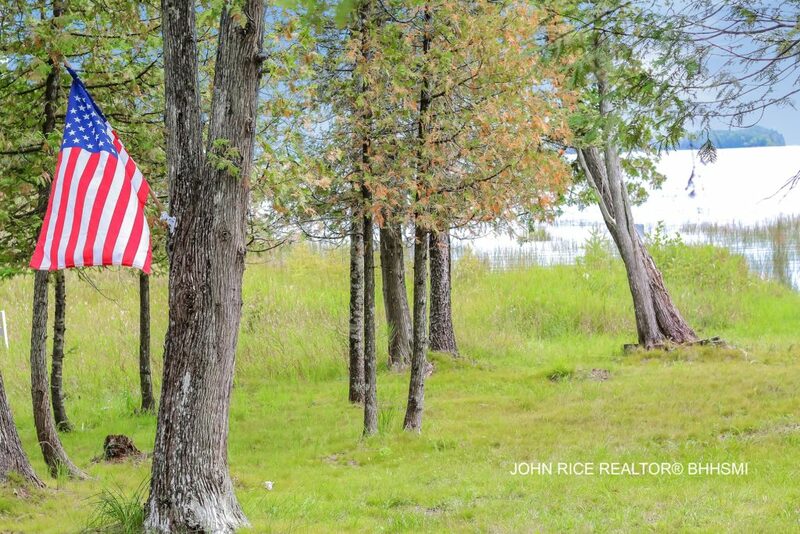 Contact listing agent John Rice, 616-951-4663, for your private tour today.